Quick, easy & convenient one stop shopping for your next vehicle. Complete the credit application and we will email or call you with the decision! Competitive rates and terms. If you have minimum 25% or more down payment, and documented, provable income to show you can afford the monthly payments, we can finance any vehicle of your choice. TIN - Ok, Self-Employed - Welcome. At Dash Motorworks, we are committed to providing you with the highest level of convenience, quick approvals, best rates and most importantly, an exceptional level of service. Financing with us is easy and hassle-free! We have developed outstanding relationships with some of the most trusted lenders, both traditional Banks and Credit Unions. These relationships provides us with the ability to secure the best rates and provide flexible financing options for our customers. 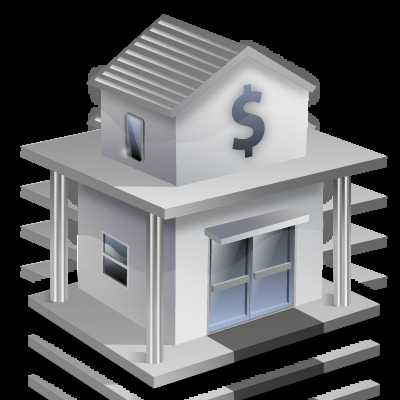 In order to provide our customers with the best financing options possible, we work with numerous banks & lending institutions. While each may have different qualification criteria, the following general information will help answer some of the frequently asked questions. Annual Percentage Rate or APR is the cost of credit expressed as a percentage. The amount of cash or trade equity you apply towards your purchase. The difference between your trade payoff balance and its value. It may be positive or negative amount. The finance agreement allowing for payment over time at a fixed monthly payment amount and rate. Finance charge calculation based on the unpaid principal balance, number of days between payments and the APR. Additional documentation/action required to complete the transaction, for example proof of income. The number of monthly payments provided for in the retail installment contract. Consider increasing your down payment which typically results in lowering your monthly payment (depending on term) and generally helps the approval process. Providing us with detailed and accurate information on your credit application will save you time and help with the approval process. If you are planning on trading in your vehicle, please use estimate the value using several online tools and also consider your payoff balance, if applicable.